Alpacas are the final stage of a number of smaller projects that have moved us further and further from hectic work schedules and long hours away from home. 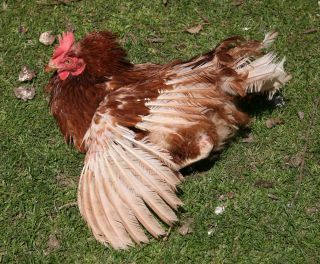 It started with chickens, the scrawny, featherless sort that come from battery hen rescue charities. They were liberated from their cages in the morning, transported by van to the holding place and placed in barns. They were then given a quick check over before being passed on to their new caretakers at lunchtime who took them home in an array of cardboard boxes, cat carriers and containers. Having fetched our eight, (it was going to be six, but they had 1500 to rehome that day!) They were released into the coop to be shut back in again which felt a bit ironic. It is however to get them familiar with the new home (much like shutting in cats) and anyway it was far more room than they had ever seen in their 18 months of life with wood chippings to scratch in on the floor and chopped straw and paper nest boxes; a far cry from all wire cages with less than a square foot apiece. Can you believe it, after all the trauma of the previous day, they had laid three eggs by the following morning! Such is the conveyor belt of a chickens insides. Once let out it was hard to believe that they had never seen green grass or bushes but they took to scratching the ground and grubbing about like old hands then worked out the feeder without missing a beat. Come dusk, most of them took themselves into the coop without any help except for one who thought that she would go totally wild and tried to climb and flap up into a bush to roost. Since then, they have regrown their feathers and developed real characters, running up to you, wings outstretched, like a squadron of red feathered airplanes for any goodies that you may have for them- spaghetti is quite fun to watch! 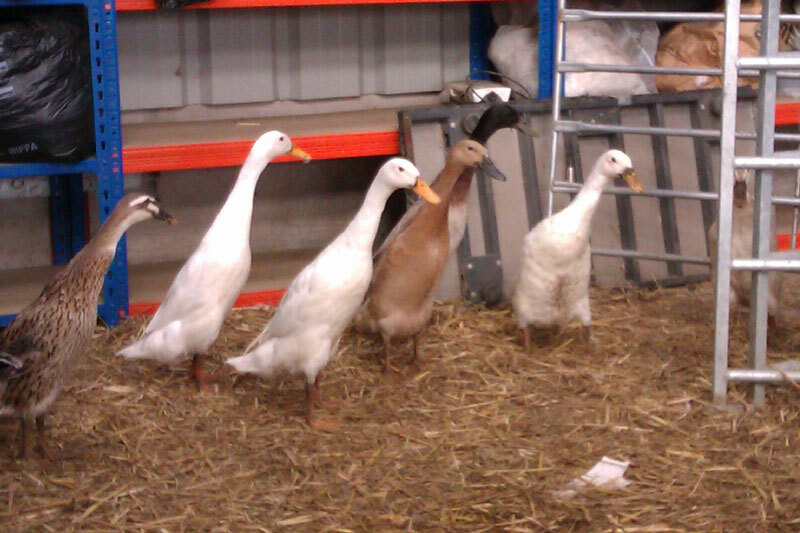 And we have added Indian Runner ducks to the menagerie.